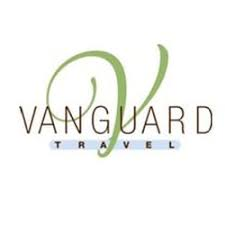 Vanguard Travel has been in business for 26 years. We are a full service boutique travel agency located in the Greater Houston Area. We are an affiliate member of Virtuoso, an elite, invitation-only consortium featuring the world’s best travel agencies and advisors, which allows us to extend exclusive amenities to clients such as daily breakfast, hotel credit, and upgrades. We specialize in leisure travel- cruises, multigenerational trips, honeymoons & destination weddings, wellness and adventure travel and everything in between- and making our clients’ travel dreams come true.